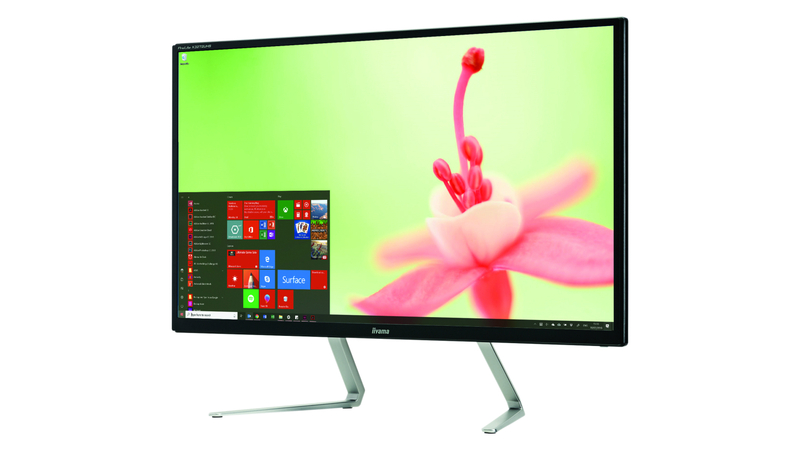 Many people use a 27in monitor with a resolution of 1920×1080 (Full HD) or 2560×1440 (QHD) pixels. 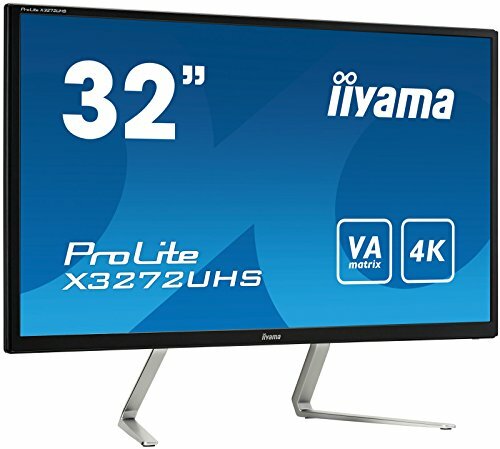 It’s getting more affordable to move up to 3840×2160 (UHD, also known as 4K), but unless you work with your nose pressed against the glass, that many dots is arguably overkill. 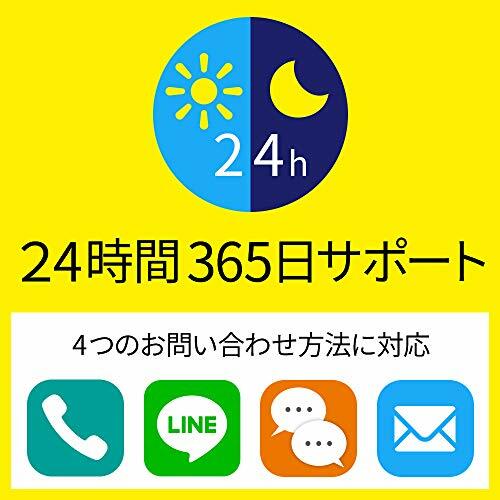 Stretch the screen to 31.5in, increasing its area by a third, and it makes more sense. 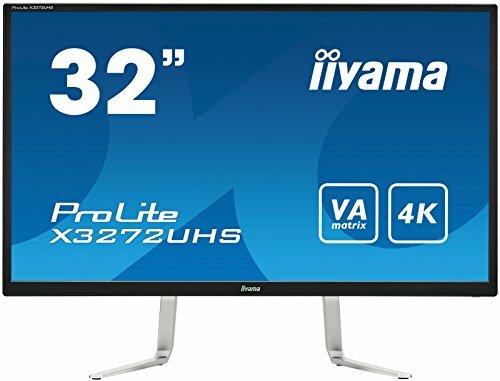 It should also cost more money, but the ProLite X3272UHS-B1 goes back to basics to make it as affordable as possible. This is most obvious in the stand, whose spindly metal legs (pictured below) reminded us of the animated gas cooker that Wallace and Gromit find on the moon. It’s only slightly adjustable, but it’s steady; you could always swap it for a VESA 100x100mm support arm. The black plastic case has fairly wide bezels but looks fine. 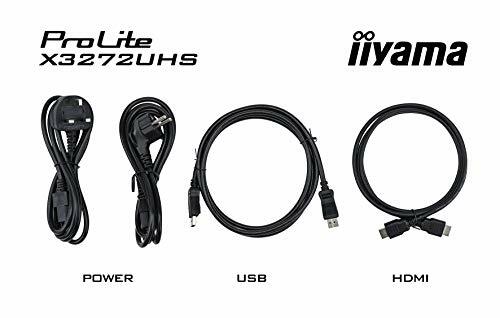 There are two HDMI inputs and a Display Port, which should cater for any PC, and a pair of bog-standard speakers. And that’s it. 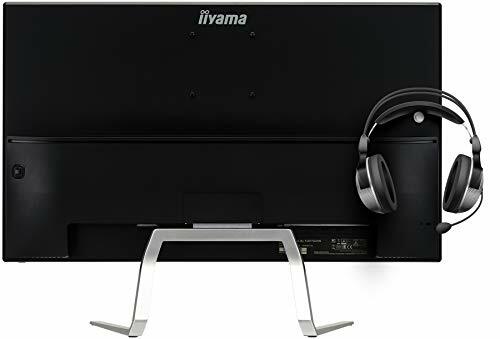 What you pay for is the VA LED panel, which has wide viewing angles and runs at up to 60GHz, steady enough for everyone except keen gamers. Our test meter found it covered the whole sRGB color range. Within that, accuracy was only fair, with an average Delta E of 3.5; below 2 is desirable. We also found a 10 per cent drop in brightness towards the edges. But it’s a very good screen of this size and resolution for the money. If accurate color is your priority, the ViewSonic VP3268-4K offers more even backlighting and an average Delta E, in our tests, of just 0.51. That was in its dedicated sRGB mode, though, which makes the picture quite dim. This model also supports HDR, but it’s nearly three times the price. 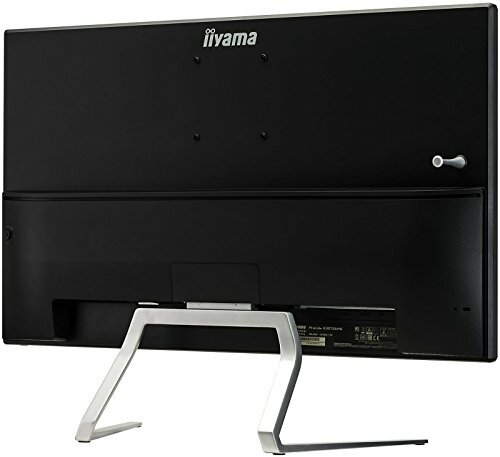 Alternatively, you could buy two Iiyama XUB2492HSU-B1 24in Full HD monitors, which offer excellent image quality and an adjustable stand. You’d only have half as many pixels, but you could see more work at a legible size. It wouldn’t be so much fun for watching films, though. 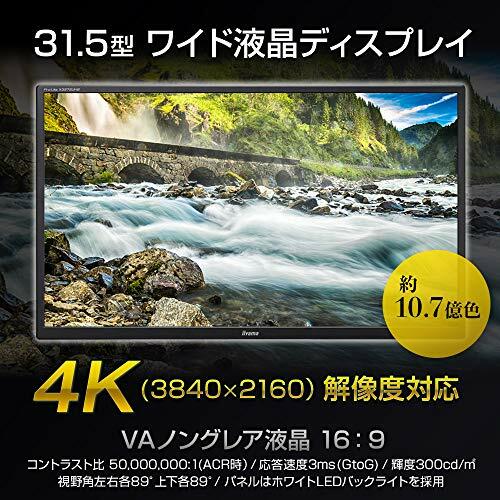 4K - UHD resolution (3840x2160), better known as 4K, offers a gigantic viewable area with 4 times more information and work space than a Full HD screen. 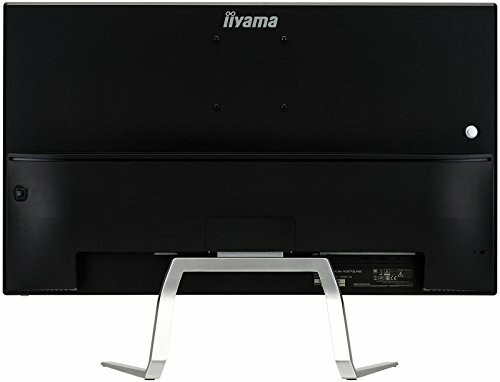 VA MATRIX - VA panel technology offers higher contrast, darker blacks and much better viewing angles than standard TN technology. OVERDRIVE - When very fast graphics are displayed your monitor can sometimes get blurry. Turning on the Overdrive feature will eliminate that. ACR - Contrast Ratio is a measurement of the difference between the darkest black and the brightest white your monitor can display.